2018 Santro Likely To Get Hyundai’s New Infotainment System With Apple CarPlay, Android Auto. 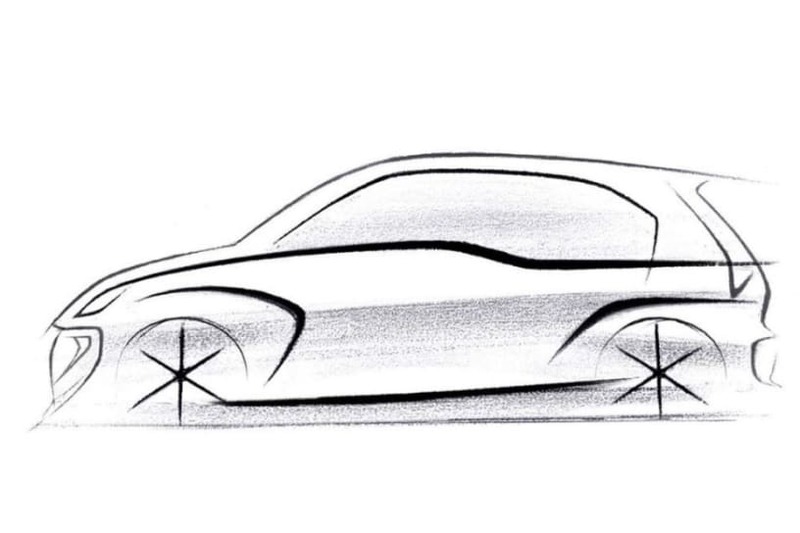 Hyundai’s upcoming AH2 entry-level hatchback, which is expected to reboot the ‘Santro’ nameplate in India, is likely to be feature-rich like most of its siblings. One of the goodies that it could be offered with is a new 5-inch touchscreen infotainment system. 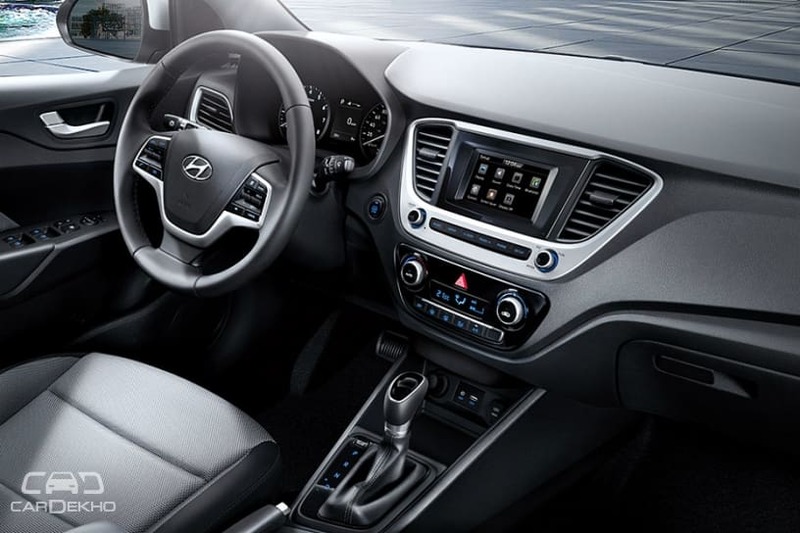 The infotainment system in question is a brand new unit that Hyundai introduced with the 2019 Elantrafacelift. The new system packs a faster processor when compared to the existing 5-inch unit that’s offered with the lower variants of the Creta and the Verna in India. More importantly, it offers support for both Android Auto and Apple CarPlay too. Apart from the 2-DIN music system on the ageing Eonand the existing 5-inch touchscreen on the Creta and Verna, all other Hyundai cars offered in India support Android Auto and Apple CarPlay.